taken with our mac photo booth application. Thankful for this cause we forgot our canon in CO! Check out my belly button stretching!! C R A Z Y! I spent a few hours in Barnes & Noble here in Las Vegas researching more and more about our baby, what I am feeling, how to excersise to make labor easier, eating, things to avoid… so much information, it’s was great. I wrote a lot of useful info down. I’ve been stuck with the same books for a while now, so it was nice having new reading materials. I tried to search for a boy’s name, but that is SO hard for me. We may have a middle name, we’ll see. I am going to post it next to our girl’s name, that way I can look at it everyday and see if I like it. (Advice from the Russells- GREAT advice). Baby: Our baby is measuring BIG – so this size applied to the baby 3 weeks ago – I’m unsure how big the baby actually is right now. Next appointment is March 3. Baby is around 10 1/2 oz & 10 inches from heel to head! Getting so big. Baby E is swallowing more, which is helping his digestive system. 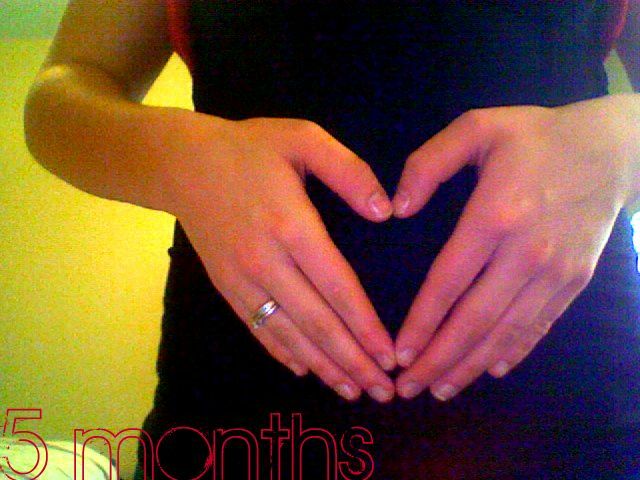 I have felt the baby moving since 13 weeks, and last week it was the strongest and most frequent. This week, since saturday, I’ve actually rarely felt the baby. 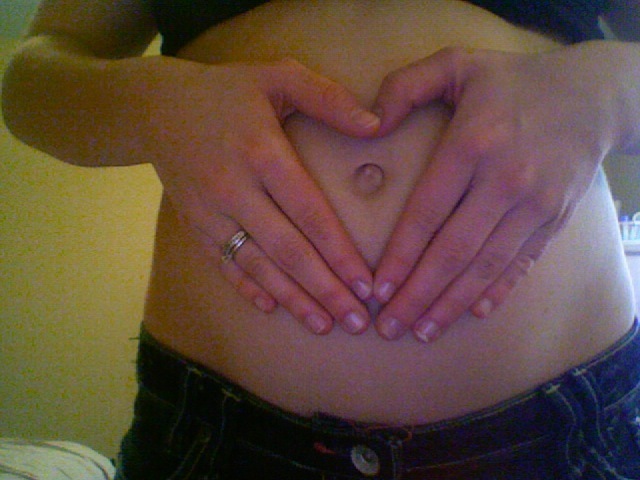 I don’t know what that means, I am trusting God with it, but sometimes when I do feel baby moving, I sigh in relief. Please pray for me to have peace and the baby is perfectly healthy. I am hungry ALL of the time, yet I recently dropped 4 pounds (didn’t know that until today). I am bummed out because I was right on track, having gained 8-10 pounds, now 4 pounds less. 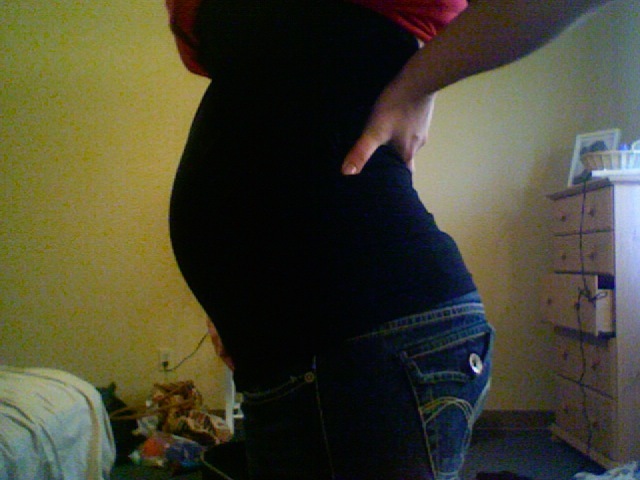 Please pray I can put the weight on and keep it on for the baby’s sake!! (I feel baby moving now! Btw). The weight loss might have to do with the fact that since saturday, I haven’t been able to eat a lot, due to where we are in Vegas and lack of money. We are being fed by the base since today, so now I am eating good! 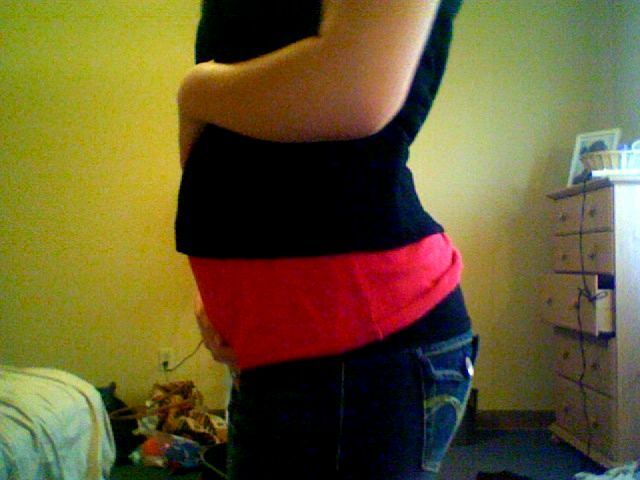 Another change, I am already getting a VERY faint line on my tummy down the middle. I also have an enormous belly button, quite squishy too. I am sleepy often, almost always needing a nap throughout the day, still able to sleep a lot at night. I am a bit more achy than I am normally. Also, I bought lotion for fighting stretch marks and THEN read in 3 different prego magazines yesterday, that it is genetic whether or not I get stretch marks. So Mom… let me know. 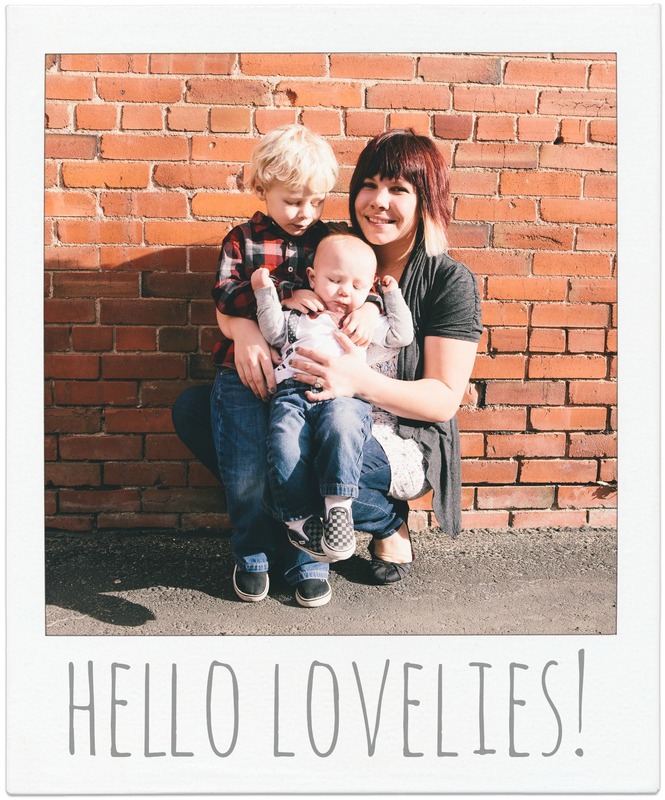 I realized a few days ago, that with as many kiddos as I want to have, and how close together… it really doesn’t matter if I get them this pregnancy or the next! I’ve gotta go to bed. Please be praying for my peace of mind. We still haven’t heard of what the placenta thing I have is. It’s NOT a hematoma and it’s NOT placenta previa. They think I had a vanishing Twin. Read into it, it’s weird and it would make me super sad. I hope to someday be blessed with twins! Love, Jami & Baby E.
The Prego Life of Jami.